The Kershaw Hops is a stout folder design from Gustavo Cecchini. 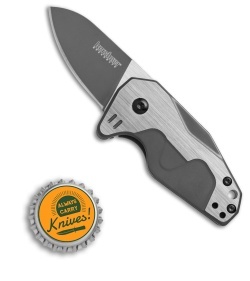 This compact knife has a PVD coated 8Cr13MoV stainless steel blade with a flipper tab that doubles as a bottle opener. 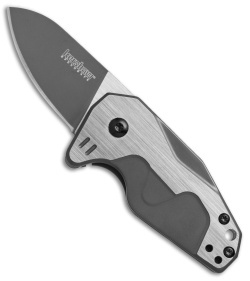 It features a durable stainless steel frame lock handle with a two-tone finish. The Hops is the perfect size for easy carry in pockets, purses, or bags. 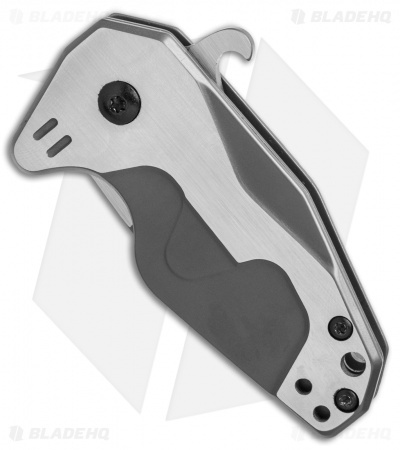 SpeedSafe assisted opening provides fast blade deployment. 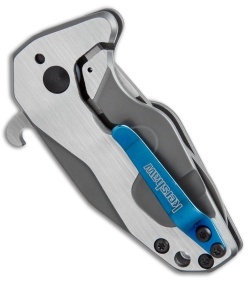 Built-in bottle opener for easy brew infiltration. Reversible tip-up pocket clip allows comfortable right or left side carry.